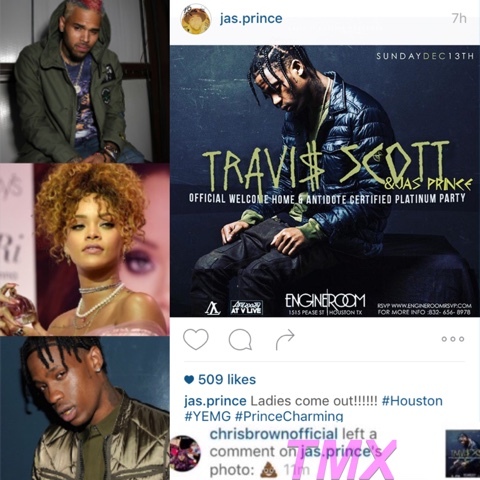 While everyone was sleeping Chris Brown was on Instagram being petty last night! The "Liquor" singer was caught leaving a sh-- emoji under a picture promoting Travis Scott but later deleted it. 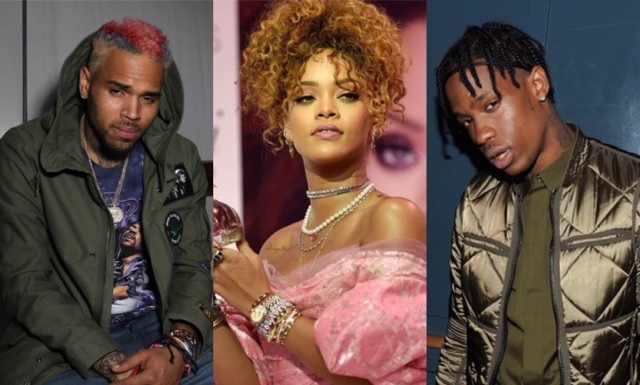 We all know why he isn't feeling Travis anymore ... Hi, Rihanna! 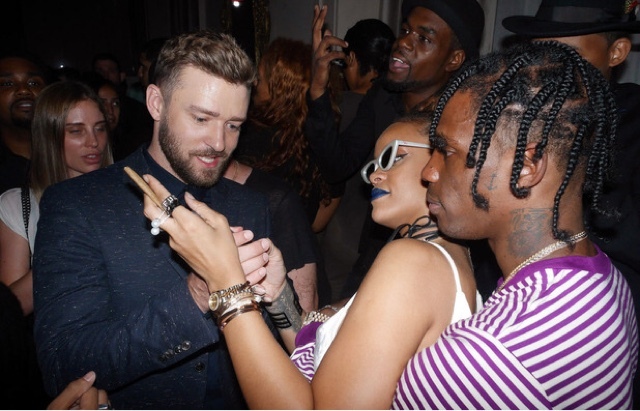 It's been alleged for sometime now that Riri and Travis are dating as the two have been spotted at many events, "beau'd" up! 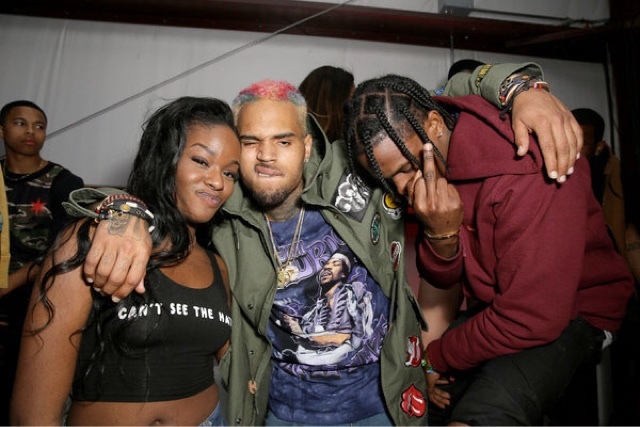 This probably isn't sitting too well with Chris Breezy, being he and Travis used to be cool/friends.